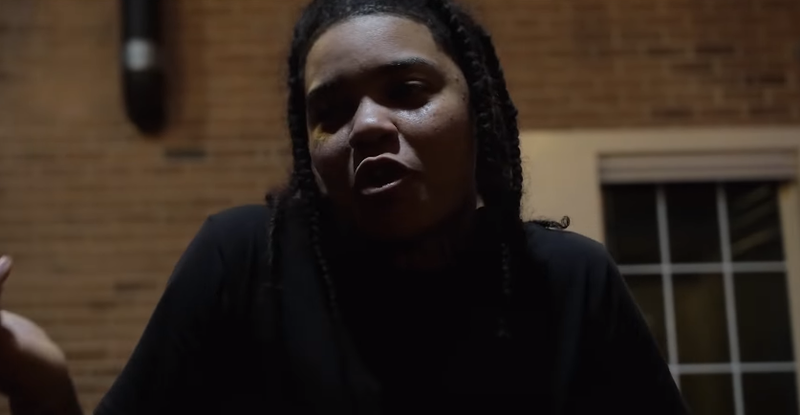 Young M.A Delivers with "Bake Freestyle" | RESPECT. Young M.A is here to remind you that she’s coming with bars, doesn’t matter the instrumental. Below, the New York emcee goes in over Clipse and The Neptunes‘ classic cut “Grindin” (visual courtesy of Marc Diamond). Young M.A Delivers her own "Thotiana" Remix | RESPECT.